1856. 328 pages. 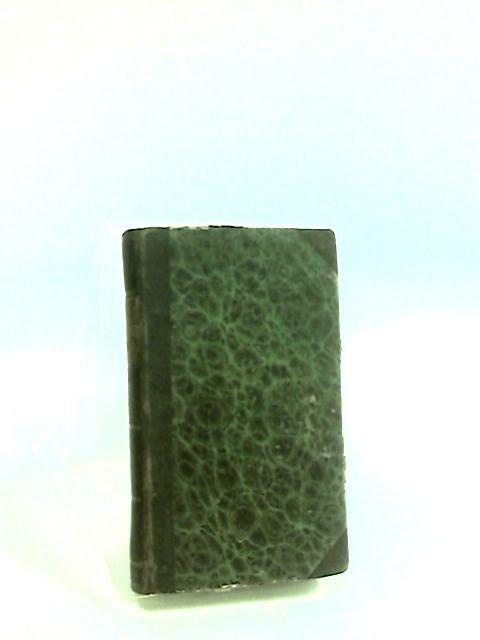 Black, half leather bound with gilt lettering and green marbled boards. Text in Welsh. Hinge cracked yet binding remains firm. intermittent dog-eared corners with chipping along page edges. Pencil making at rear pages with occasional pen marking and creasing. Noticeable rubbing and scuffing along spine. Noticeable bumping, rubbing and scuffing to spine ends and to corners with noticeable rubbing, scuffing and wear along edges and over surfaces.